If that’s Liverpool John Lennon Airport, Manchester Airport or any other UK airport. Cyllenius Travel Services has got you covered. >1-52, we have the ability to transfer you in a luxury minibus, to the airport from Liverpool. Our fleet of vehicles comes well equipped with charge points and other little touches that will make your trip comfortable. The vehicles are serviced and valeted regularly to ensure safety and cleanliness. We don’t charge any extra for providing this luxury service.When you ride with Cyllenius Travel Services it is all part of the experience. 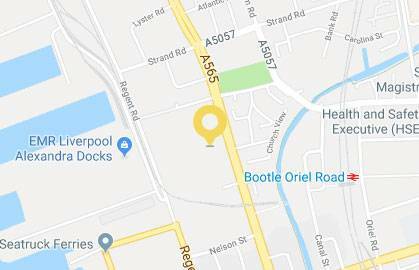 We have a few options for your minibus to Manchester Airport or Liverpool John Lennon Airport. 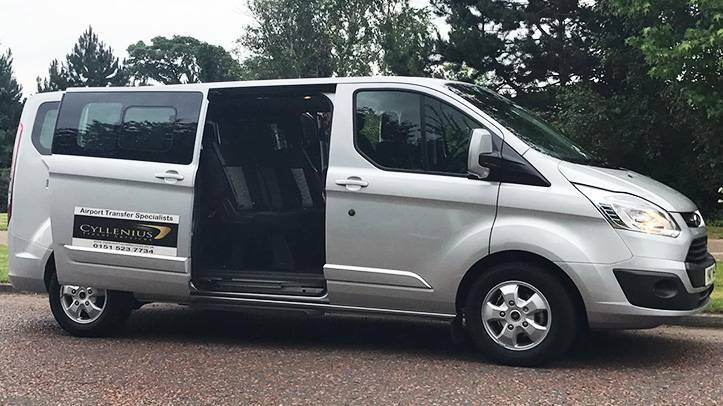 6 seater, ideal for family airport transfers giving plenty of room for 6 passengers plus luggage. 8 passengers, you travel more economically with just as much comfort and space in our larger Vehicles. Luxury minibus transfers in Liverpool for up to 52 passengers, we have a range of vehicles to suit every budget. Take one of our minibus taxi transfers to the airport from Liverpool, with travel in an executive vehicle. Book our fleet for all clients including VIP clients. If you have special requirements please let us know. If a female driver is preferred, just let us know in advance. Cyllenius Travel Services is an independent company, with an excellent 5-star rating. Our team takes pride in the work they do, so they always do their best to provide you with as many travel options as you need. A minibus with us from Liverpool doesn’t break the bank, we can offer a great service at reasonable rates. Our large range of vehicles means that you don’t share a vehicle with strangers, your group gets to travel together. For groups of up to 8, people can travel in comfort and style in an MPV, saving money on the cost of a minibus. This entry was posted in Airport Transfers Liverpool, Airport Transfers Liverpool to Manchester, Airport Transfers Liverpool to Manchester Airport, Cheap Airport Taxi Liverpool, Cheap Airport Transfers Liverpool, Cheap taxi to the airport Liverpool, Liverpool Airport Minibus Transfers, Manchester Airport Minibus Transfers, Minibus Transfer Liverpool, Minibus Transfer Manchester by Cyllenius Travel Services. Bookmark the permalink.